We may beat to the beat of a different drummer. So what expectations do you have surrounding education in your home? It’s intimidating to take responsibility for our children’s education. But then again…is this something you simply want to hand over to someone else and hope it just works out? No matter what decision you make for schooling for your child, this series is for you. It’s not simply unschooling as the answer; but raising life-long learners. Are you yourself teachable, and are you ready to learn alongside them? 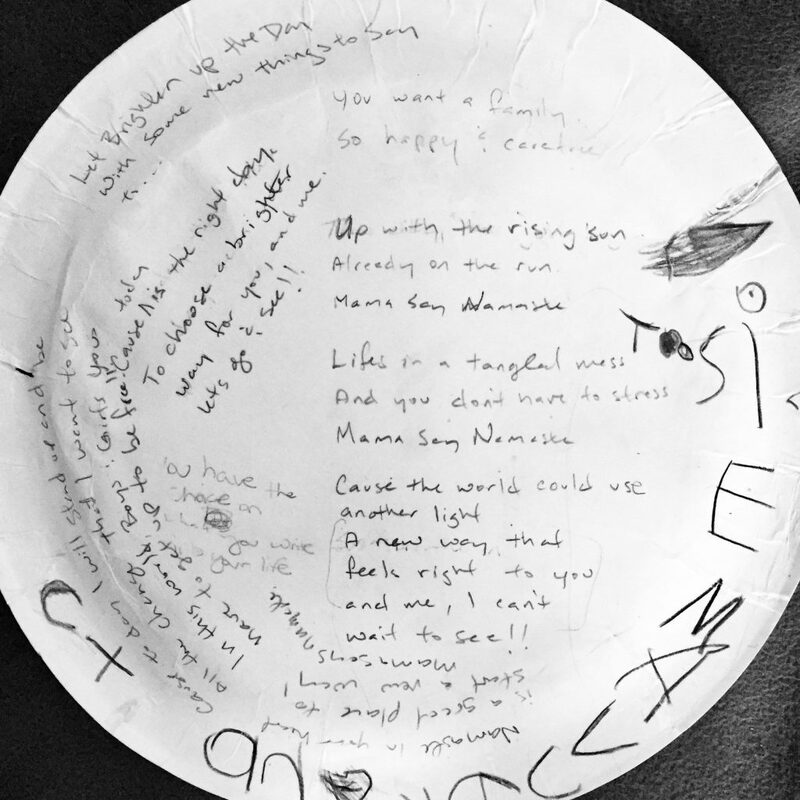 The Mama Says Namaste Podcast song has arrived! For the full version of cuteness, I recommend you hop over to our YouTube channel and watch this video of us singing it live! As you start to venture down this bunny trail of overwhelm, understand that this is going to be more exploration then structure. 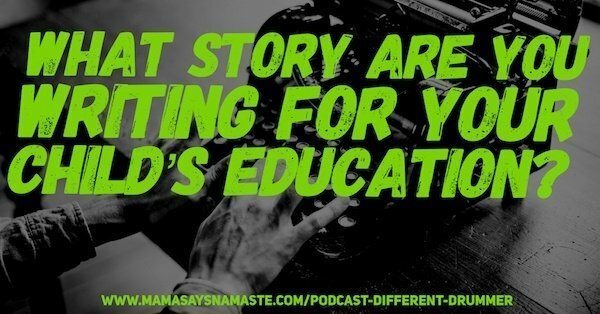 There are thousands of paths for an unconventional education, and just like steering a ship – there will be times where you will adjust, rewrite your course or throw out your boat and jump on another one. For so many this can be such on overwhelming undertaking that you don’t know where to begin or what is the best path. You are taking a journey you haven’t explored before – allow for grace and compassion both for your children and for you! The most important step in moving forward is your first one – moving in a direction. Only then will you be able to soundly decide what works and what doesn’t. Lay Out Your Expectation: What do you imagine education is? 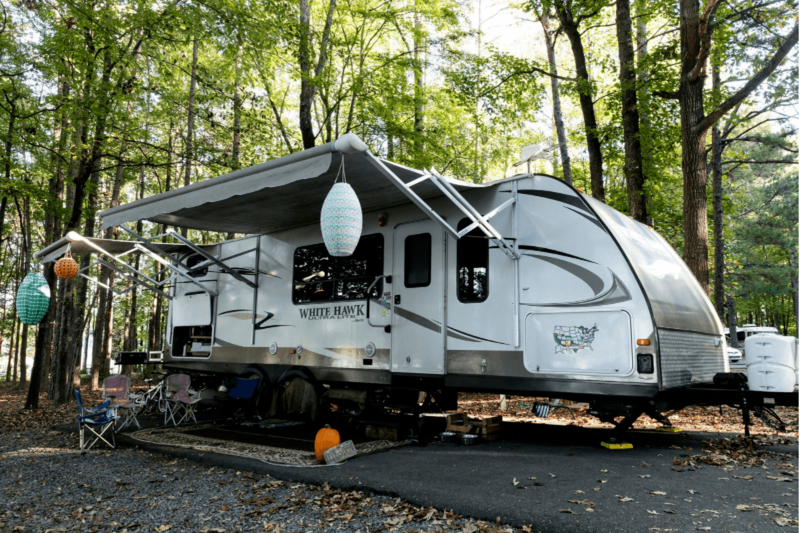 Is it strictly book time, no technology, or being in the wild outdoors? Do you see education outside of the classroom? Define Your Feelings: How do you as parents want this to feel like? What feelings are around your desires for teaching your children on your own, or collaborating with an institution? Define Success: What does success look like? Is it a perfect score on a test, a diploma, or simply a love for learning? How will you put parameters around it to measure it? Quick definition of unschooling: Unschooling is a term that the late John Holt coined in the late ‘70’s to describe learning that is based on a child’s interests and needs. Unschooling does not begin with a parent’s notion of what is important to learn and then turn the choices of how to learn the content over to a child. 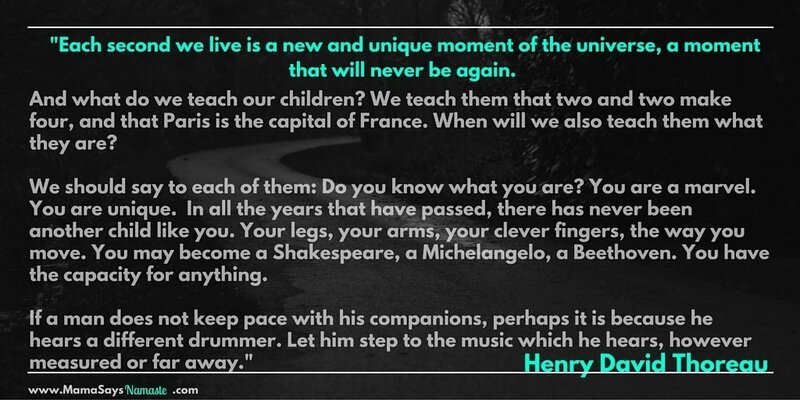 Rather, it begins with the child’s natural curiosity and expands from there. Unschooling is not “instruction free” learning. If a child wants to learn to read, an unschooling parent may offer instruction by providing help with decoding, reading to the child, and giving the child ample opportunity to encounter words. If the child is uninterested in these supports, the parent backs off until the child asks for help. The most important thing about the unschooling process is that the child is in charge of the learning, not the adult. 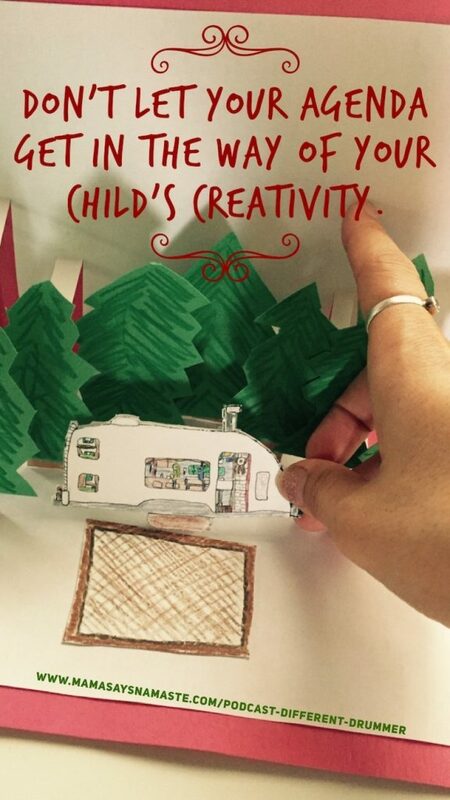 Unschoolers often do no traditional school work, yet they do learn traditional subject matter. They learn it as a natural extension of exploring their own personal interests. Red Light – Green Light your strategy – as you prepare for your first step- approach your tactics with a Red Light – Green Light method. Before investing your time and energy into a grand educational plan, choose a direction and have an end point to check in BEFORE moving forward. We recommend a weekly check in to ensure everyone is excited and enjoying the process. Not only is this less intimidating, it allows for an understanding of fluidity. Committing to a path, inspecting the “success” of that path, and redirecting as needed will open up more opportunities for success rather then drudgery. 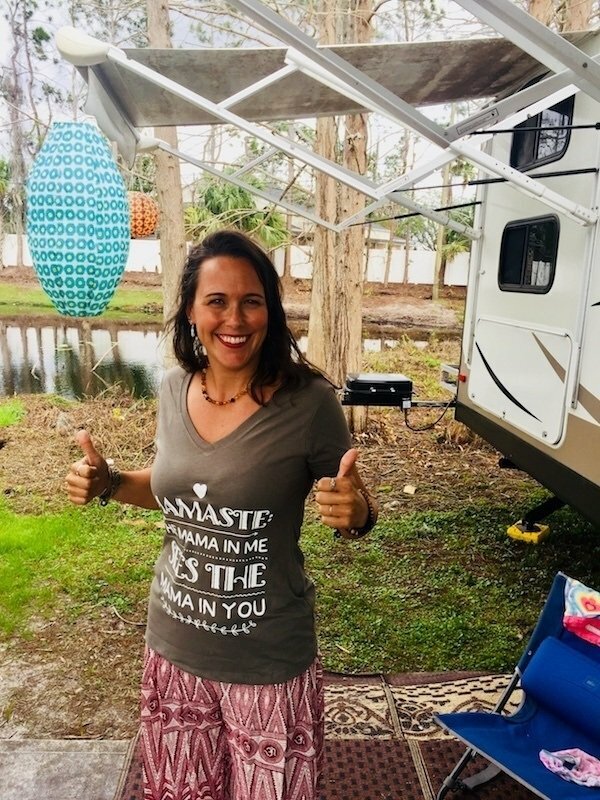 Timeline Commitment – 30 days – 60 days – 90 days -Before you pull your kids out of school, quit your job and move into an RV… of course if that interests you, be sure to check out 90 Day Family Road Trip! Have a time period of exploration. Perhaps during summer vacations or portions of a weekend. Look for opportunities to start practicing. Don’t let your agenda get in the way of their creativity. Nicole at www.FamilyADDventures.com listed this con of homeschooling: The cost of an online curriculum and student platform is about $1200, even more for specific arts and technology courses. Plus the taxes we pay, anyway, for living in our expensive neighborhood with good public schools. Also, I have to drop my salary by another 20% in order to be home during the school day so I can facilitate B’s learning. Be sure to look at laws for your area – HSLDA is where to go: Home School Legal Defense Association is a national advocacy organization that supports the right of parents to educate their children at home. We are dedicated to protecting the legality of your homeschool while equipping you to successfully teach your children. Recognize that deep connection opens up creative opportunities. Don’t underestimate the importance and the empowerment that can take place when relationship building is your foundation. 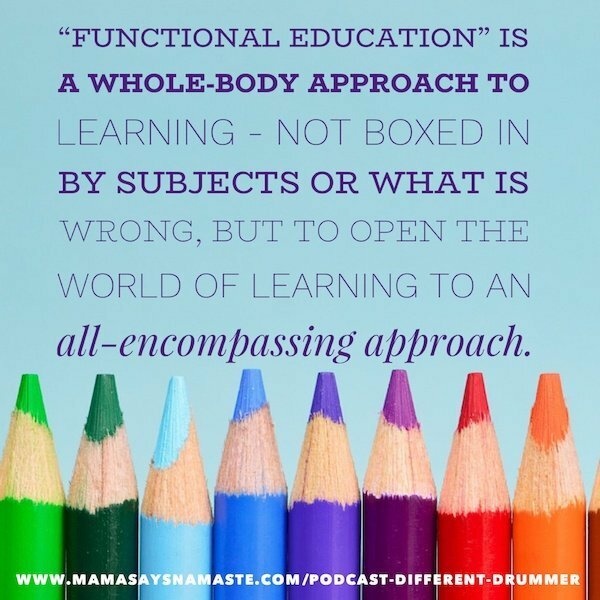 I wrote a blog on Functional Education where I laid out the details for this podcast series – check it out and learn more about this concept. Don’t underestimate the value of down time. Ask your spouse, your children…yourself – how do you like to learn? What are some unconventional ways where you’ve learned something valuable? [su_spacer]Life is a process of growth and refinement. Assess how things are going. Look for opportunities for you to adjust – simply little tweaks that help guide the direction in a way where everyone thrives. Don’t invest so much in something that you feel stuck and cannot escape. This doesn’t have to be an all or nothing. Your relationship with learning will take different forms along the way – same goes for your children. Check out the Lifelong Learner Snapshot – it gives you in-depth insights not only to your strengths, how you communicate and what motivates you, but also if you are visual, kinesthetic or auditory learner, and if you are more intuitive, analytical, etc in your processing. It’s a super thorough report that gives you a lot to go on. Plus, it comes with a free eBook on understanding all the personality styles of your children! Learn more here. Care for some Q&A? Hit us with any questions you have, and we’ll send you a personal email response back and may address it on a future podcast! 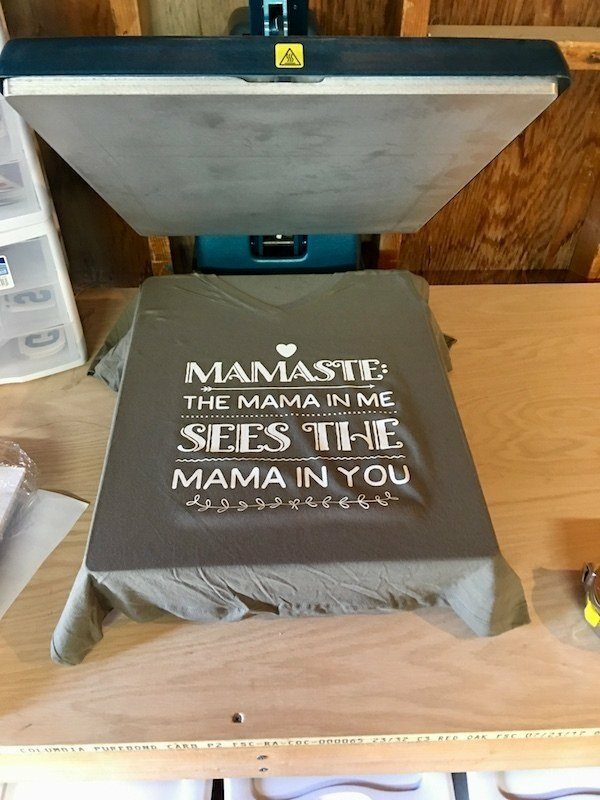 If we reference you on the podcast, we will also send you a free “Mamaste” shirt – fresh off the presses! • Reach out and talk to us! Don't just plan another vacation. Consider an intentional shift for your family. 90 Days will give you time to explore both your environment and who each member of your family is. And, it will open the door to what is possible for your family when your write your own family story.